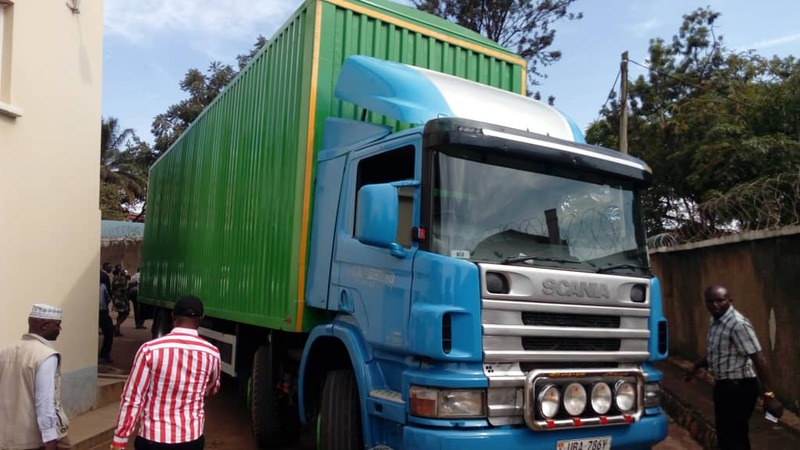 KAMPALA – In the bid to protect the lives of Ugandan Citizens National Drug Authority (NDA) has intercepted three trucks with 466, 183 and 67 boxes respectively suspected to be carrying unauthorized medicines or medicines labelled Government of Uganda, “Not for sale” intended to be exported to other neighbouring countries. 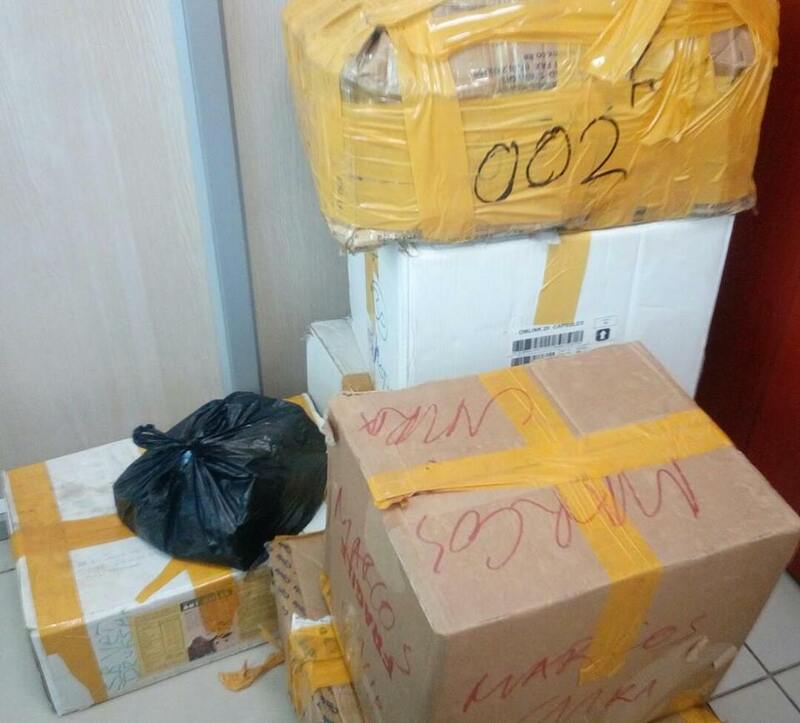 “Over 716 boxes of assorted medicine were discovered, 34 boxes of Lumartem DT (Artemether Lumefantrin) 20/120mg batch ID81852 dispensable tablets labelled Government of Uganda, “Not for sale”, 198 packs of suspected counterfeit Postinor 2 (Levonorgestrel 0.75mg), batch No. T86232V and 42 tins of 1,000 tablets of Quinine Bisulphate 300mg (Quinine) Batch No. 7422,” said Frederick Ssekyana, the public relations officer NDA at a press conference Thursday, April 11. Tinned medicine is for use only in government health facilities. “In the course of our work, we also came across a racket involved in deliberate alteration/re-labelling of batch numbers, expiry dates and manufacturing dates. We impounded 26 boxes of assorted medicine, a box of assorted documents and two boxes of equipment. To the entire population, NDA is committed to delivering on our mandate, ” he noted.